In 2014, a joint project between Aberystwyth University and BBSRC was created to convert the 21st Century’s grand challenges of food, water and energy security into sustainable and prosperous opportunities for society, recognising that innovation in agriculture and the food supply chain will play a critical role in fostering a knowledge-based bio-economy. In December 2014, the project secured £20M funding from the European Regional Development Fund through the Welsh Government, and together with the £8.5M and £12M from Aberystwyth University and the BBSRC respectively, Aberystwyth Innovation and Enterprise Campus was born. 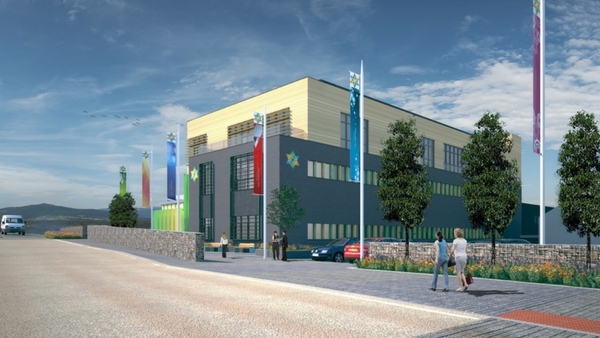 The vison for Aberystwyth Innovation and Enterprise Campus is to create a world leading facility for bio-science research, developing ground breaking products for the agri-tech market. The AIEC Offices were recently refurbished and are available for tenancy now.